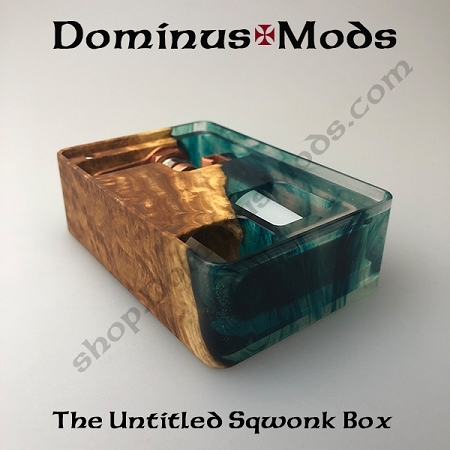 The first Untitled David Baird Sqwonk Box with hybrid stabilized burl wood frame.. 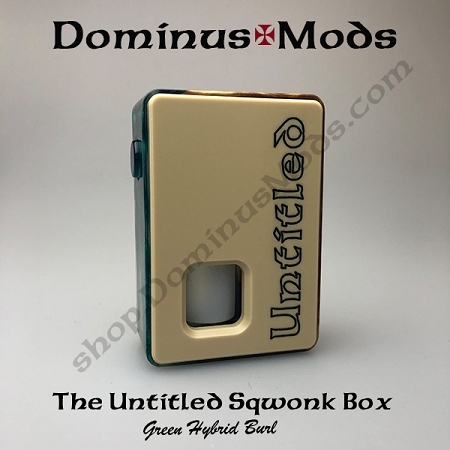 These will only be available in limited quantities due to materials, supplies, added process and care required to make them. I currently have this one available. Not recommended for anyone not interested in devices that require extra care. 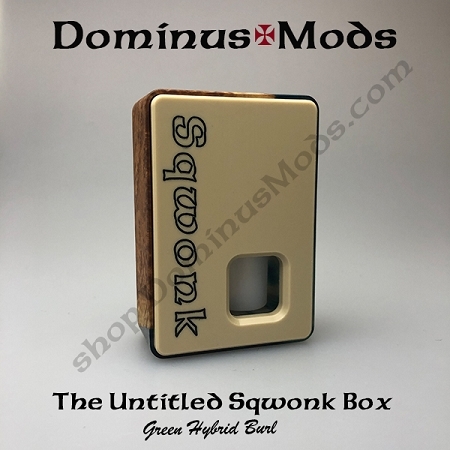 I am not a Stabilized wood expert as much as I just have a feel for machining so you should know what to with it from here. 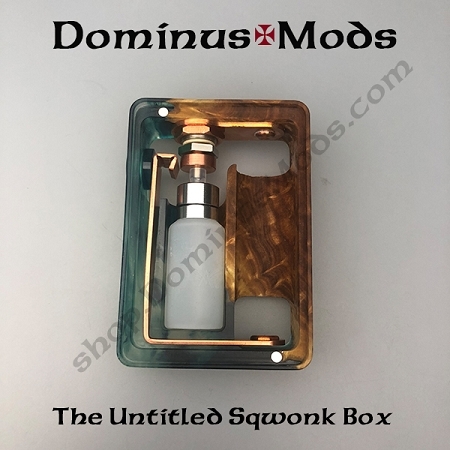 I have started a personal FB group "Official Dominus Mods Product Group" for anyone who'd like to join and discuss stab products and process or my limited edition devices.